Were these NOT the CUTEST TREATS EVERRRRR?????? OH MY GOSH, I will TOTALLY have to scrap lift these….they are simply PERFECT!!!! Good Morning Miss Emma....OMG so sorry to hear your baby boys are sick...UGGGG......but yep good thing they have not scheduled events.......I know your Mama will make the Starbucks run for you and probably make the Chicken soup. Take good care......and fingers crossed th!e ickies stay away from you!! You and your boys will be in my thoughts and prayers. God Bless! Hope the boys get better soon! The treat projects are totally cute! Off to see for a better look! Oh Emma ~ I am soooo sorry to hear the boys are sick!! UGH! We need a big bubble wrap for germs and humans especially for you house! UGH! 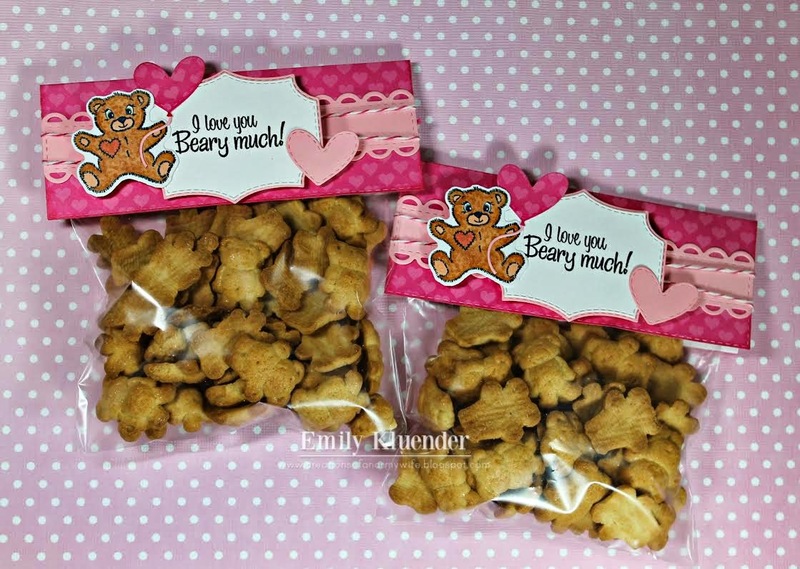 Well LOVED Emily's and Ruthie's treats ~ seriously way too CUTE! Cant wait to see what everyone makes once they get their Happy Mail ~ they are going to LOVE it!! Hope your boys feel better really soon!! Hugs to all! LOVE everyone's projects! AWESOME treats ladies!!! Hope the boys are feeling better soon. There is alot of yucky stuff going around. I received my goodies last night, Can't wait to create- I love the new packaging.. The DT made awesome inspirational projects. These were the cutest treats today! Wow! What beautiful and clever ideas. 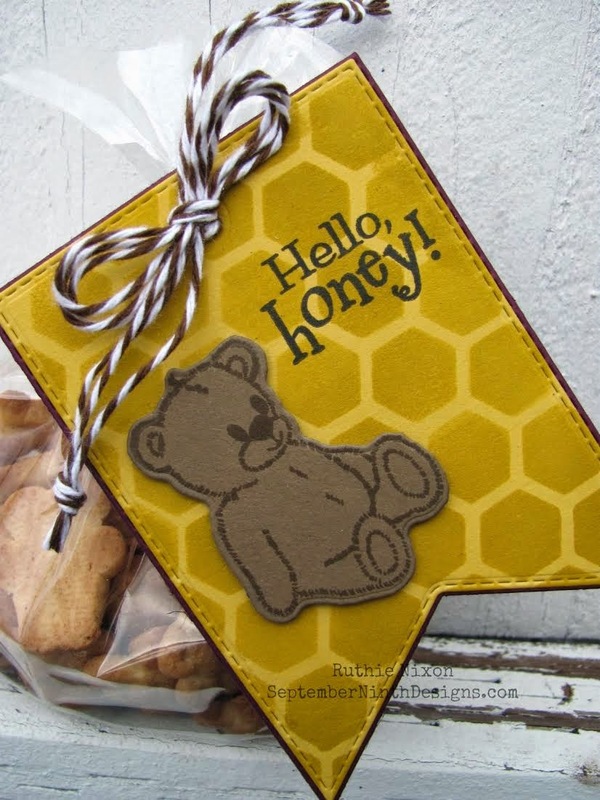 Thinking I will find my quilt stencil sheets and make some stencils with my MCT...great idea Ruthie! 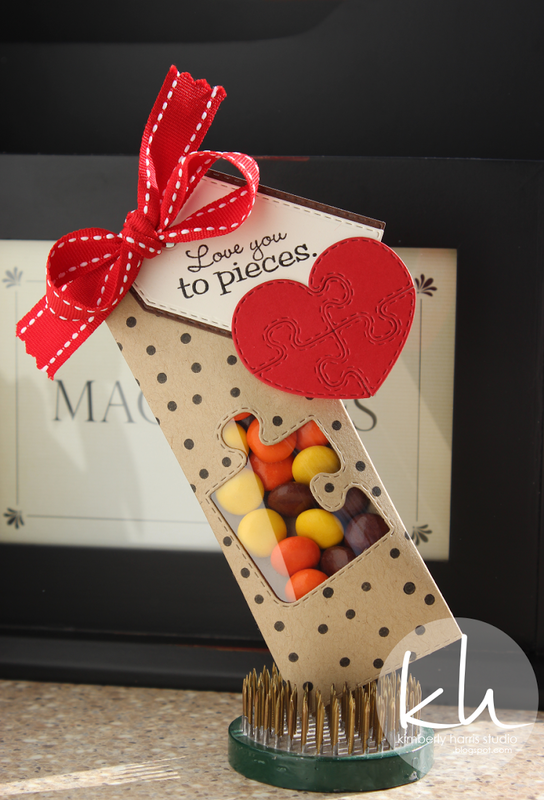 Love the Teddy Grahams and Reeces Pieces ideas. Pinning todays project for sure! Great job everyone!